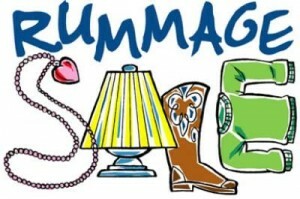 Rummage Sale!! Rain or Shine – Welcome to St. Mark's Preschool! ‹ Look at everyone having fun at preschool!